Yesterday, Bloomberg's Eli Lake reported that former national security adviser Susan Rice requested that the identities of Trump transition officials cited in intelligence reports be revealed. The left and right got to work framing the story — in entirely contradictory ways. Left take: This is normal. 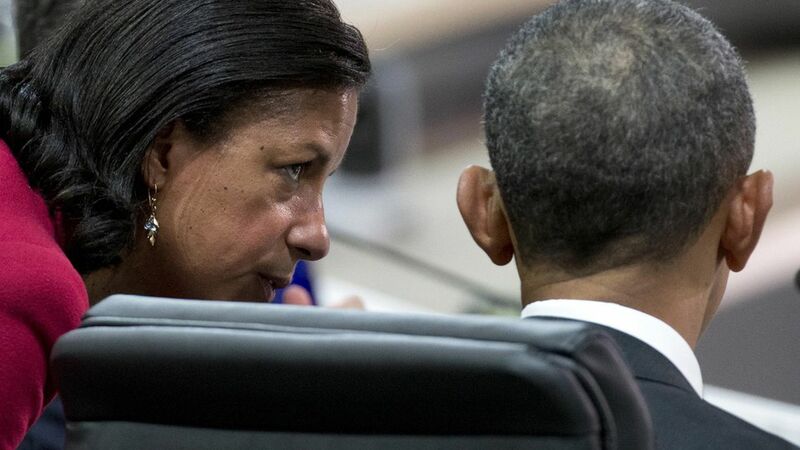 The unmasking of unidentified Americans in intelligence reports is within the scope of the job of a national security advisor like Rice. According to Kate Martin, a senior fellow at the Center for American Progress, Rice's actions are likely legal and probably do not even raise privacy concerns if the individuals were part of the Trump transition team. Right take: This is not normal. Unmasking does occur, but it is typically done by intelligence or law-enforcement officials engaged in antiterror or espionage investigations. Ms. Rice would have had no obvious need to unmask Trump campaign officials other than political curiosity. Left take: The scale is minor. Jon Lovett: It doesn't take anything away from the very big and serious investigation that is slowly chipping away at the Trump administration. Somebody made this analogy on Twitter: Trump's been caught having an affair and he's just attacking his girlfriend for looking at his phone. Right take: The scale is large.